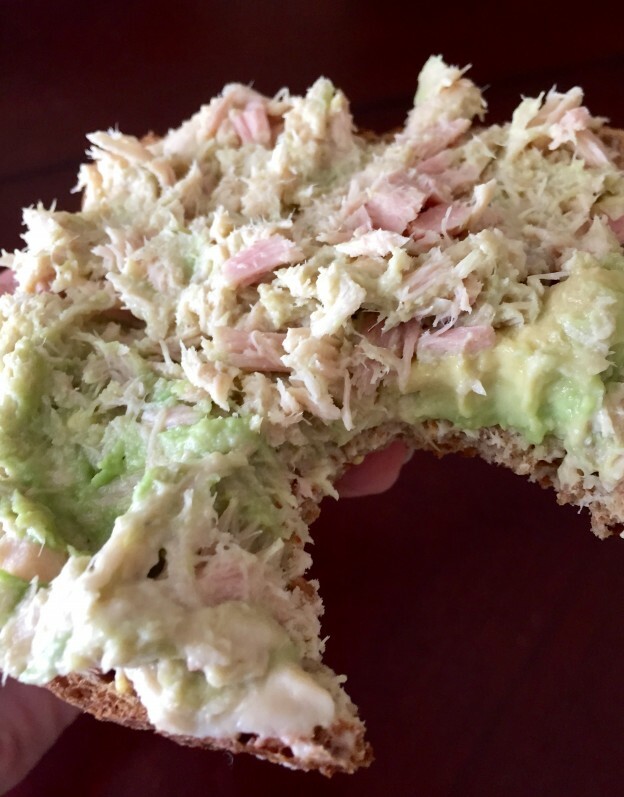 For this lunch or snack, toss out the mayo and grab healthy fats to mix your tuna. Fresh avocado and hummus create a creamy and tasty healthier alternative for tuna on toast. Let me know if you tried it with a comment. Stay Healthy!